The City of Plano and Plano Stages invite North Texas theater companies to submit proposals to become the new resident theater company of The Courtyard Theater. Once selected the resident theater company shall enter into a negotiated lease agreement with the City. The selected company will then become our Tier One resident company, receiving our best rental rates and first selection rights to the theater’s event calendar (beginning calendar year 2016-2017) to create exciting theatrical offerings for the Plano community. A limited 2015-2016 calendar may also be available to a possible shortened “soft launch” season. Details for this type of arrangement will be determined after the final selection process, in coordination with the Plano Stages Venue Supervisor, upon examination of the current state of the bookings calendar. What we are looking for: The search committee is seeking a theater company to produce popular and professional quality theatrical productions to be staged in the state-of-the-art Courtyard Theater. The ideal theater company will provide a full season of shows on an annual basis to consistently pack the house with an eager Plano audience. Selected Company Scope of Work: It will be the resident client’s responsibility to fully staff, plan, and implement their season schedule; manage their company and production budget; and oversee casting, directing, box office operations, marketing strategies, show run, concessions, and all other production elements for a full season at The Courtyard Theater. All venue operational elements will remain the sole responsibility of the City of Plano and its employees. Where will the performances take place? The selected company will perform their season in Plano’s historic Courtyard Theater. The Cox Playhouse may be used as rehearsal space as well, pending availability. When are the performances? The proposed 2016-2017 season will be determined by the needs of the resident theater company, working around a limited number of historical City of Plano and Plano ISD dates. Selection of final usage date will be determined in coordination with the Plano Stages Venue Supervisor. If the selected theater company desires to start performances in calendar year 2015-2016, shows could potentially be scheduled around other events already on the calendar. Submit your proposal via email as directed above. Sections should be labeled, and pages should be numbered. Provide a brief overview and history of your company, including founding history, statistics examining successes of prior seasons, and short-term and long-term organizational goals. Outline your company’s organizational structure, number of employees and mission statement. Identify all key personnel and discuss their qualifications and competencies. Include resumes. Address the company’s technical expertise and qualifications to provide this service to the City of Plano. Discuss any equity affiliations with whom your organization maintains membership. Provide a proposed inaugural season of shows; include length of time needed for rehearsal, technical rehearsal, and potential schedule and frequency of performances. Identify potential shows that would highlight the strengths of your organization, and provide a mock season schedule with all rehearsal, show, and planning dates notated. Provide a summary of past seasons produced by your company, including any current season your company may be actively producing. Include internal evaluations of seasons, including highlights and areas of improvement. Outline a proposed operational budget for the first season in the Courtyard Theater. An itemized budget will not be required; however, budget should be separated categorically to reflect expected expenses for scripts and usage rights, cast, crew, sets and construction, and advertising and marketing. Provide outline of anticipated annual grant needs from the City of Plano. Include any past grant utilization. Detail the ideal length of agreement between your organization and the City of Plano and any required terms for contract. Provide any references from previous venues in which your company has performed, including venue name, address, and direct contact information. Provide show lists and attendance reports for your previous (2) seasons. Include any past articles or reviews that you feel truly represent your company. Discuss equity affiliations for past seasons. How will we select the resident company? The Courtyard Theater was built with community theater in mind and was previously the home of Plano Repertory Theater (PRT). PRT produced 5 production seasons and filled a void of professional quality theater for the Plano community. PRT closed their doors in 2005 and, since then, the Courtyard Theater has operated largely as a 3rd-party rental facility, occasionally housing a small selection of theatrical plays and musicals. 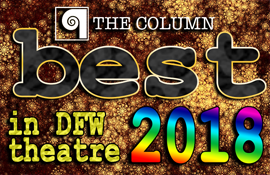 The time has come to find an exciting, Tier One theater company to bring high quality and popular stage plays and musicals back to Plano. Courtyard Theater - The 20,000 square foot. 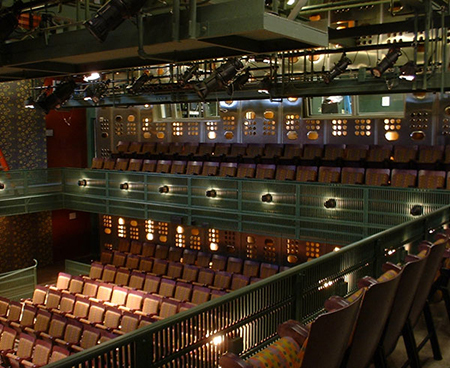 Courtyard Theater is a 321-seat, proscenium-style theater located in historic downtown Plano. The theater is located just east of US-75 and one block west of the downtown Plano DART station, affording easy regional access. The backstage area is equipped with two “Star” dressing rooms, three ”Company” dressing rooms, laundry facilities, and a green room. 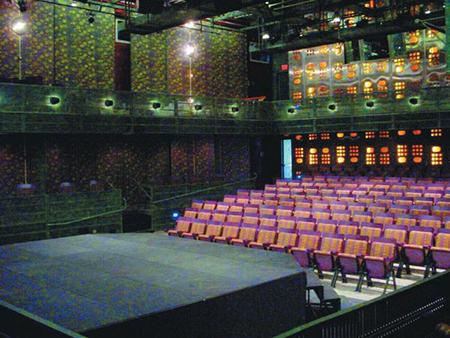 The Courtyard Theater is equipped with a state-of-the-art lighting system comprised of over 100 conventional ETC Lighting fixtures, 4 Vari-Lite 2500AS, 2 Vari-lite 1000TRS, and an ETC Ion Lighting console. The Courtyard Theater is also equipped with a digital sound system capable of fitting any event type and style. Cox Playhouse- The Cox Building Playhouse is a fully customizable, black box-style theater/rehearsal space directly adjacent to the Courtyard Theater. Seating, lighting, and sound may be setup to client’s specification. 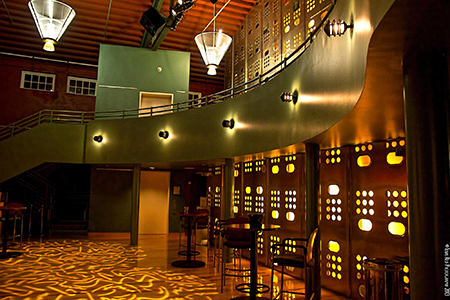 It is the perfect place to stage rehearsals, small intimate performances, or workshops.  Lessee shall procure and maintain for the duration of the agreement, commercial general liability insurance against claims for injuries to persons or damages to property which may arise from or in connection with the services and actions performed or to be performed hereunder by the Lessee, its agents, representatives, employees, volunteers, officers, directors or sub-contractors. Commercial general liability insurance shall be written on an ISO occurrence form (or a substitute form providing equivalent coverage) and shall cover liability arising from premises, operations, independent contractors, products-complete operations, personal and advertising injury and liability assumed under an insured contract (including the tort liability of another assumed in a business contract). Any event where alcohol will be served or sold must also include contingent or host liquor liability coverage. The City, the City Council and its members, the City’s agents, officers, directors and employees shall be included as an additional insured under the commercial general liability policy, including coverage for City with respect to liability arising out of the completed operations. A $1,000,000 limit per Occurrence/Aggregate and a $1,000,000 limit for Personal/Advertising Injury and Products/Completed Operations are required. The Lessee shall obtain and maintain, at own cost, the minimum insurance coverage set forth in this section during the entire agreement period. Lessee may use their own available insurance if a private or non-profit entity or procure a short-term special event liability insurance policy from an insurance provider. The Lessee agrees that the insurance requirements specified herein do not reduce the liability vendor/contractor has assumed in any indemnification/hold harmless section of the agreement. Coverage shall be on a primary basis and non-contributory with any other insurance coverage and/or self-insurance carried by City. 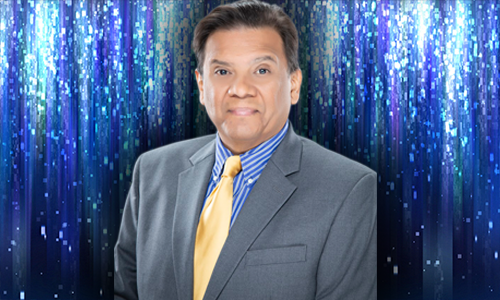 All insurance companies must be authorized by the Texas Department of Insurance to transact business in the State of Texas, must be acceptable to the City of Plano and be placed with an insurer possessing an A-VII A. M. Best rating or better.